The Factory Ministries | Visit www.thefactoryministries.com/get-involved to find out how you may be able to join our team. We’d love to hear from you! 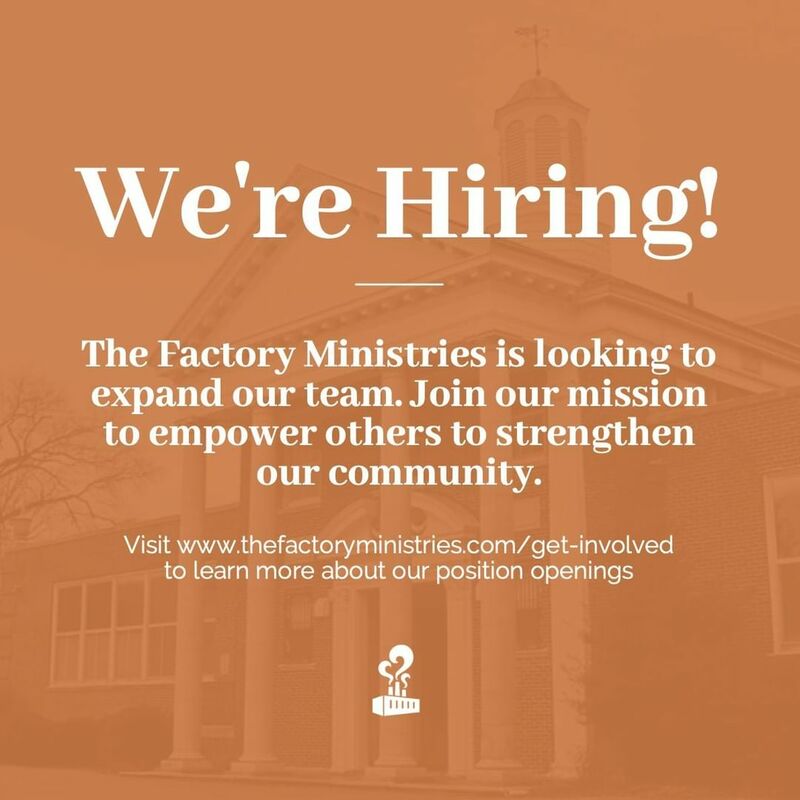 Visit www.thefactoryministries.com/get-involved to find out how you may be able to join our team. We’d love to hear from you! Home > Visit www.thefactoryministries.com/get-involved to find out how you may be able to join our team. We’d love to hear from you!